SHEFFIELD, South Yorkshire – Wilson Benesch the leader in high-performance loudspeaker design and manufacture, is pleased to announce its new Precision Series loudspeaker line. 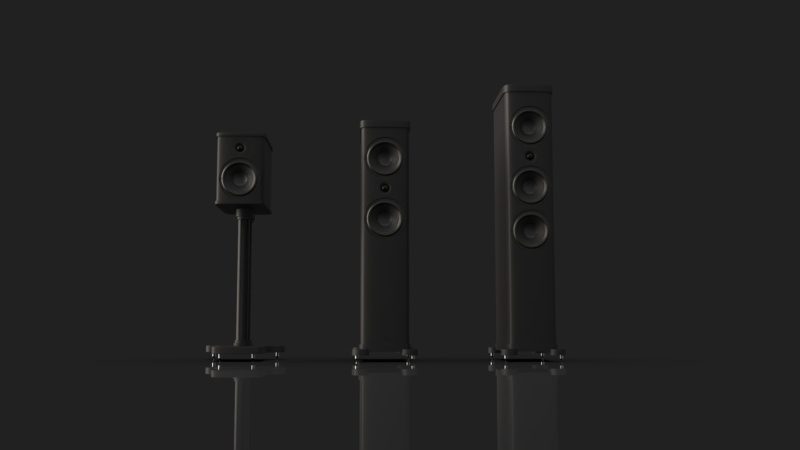 In partnership with German importers IBEX Audio Gmbh, Wilson Benesch will introduce the P3.0 floorstanding loudspeaker at an exclusive event in Berlin, Germany on Saturday 3rd November 2018. The Precision Series sets a new benchmark within the entry point into the companies loudspeaker lines, retaining exotic high-performance technologies that have been developed by Wilson Benesch over three-decades. 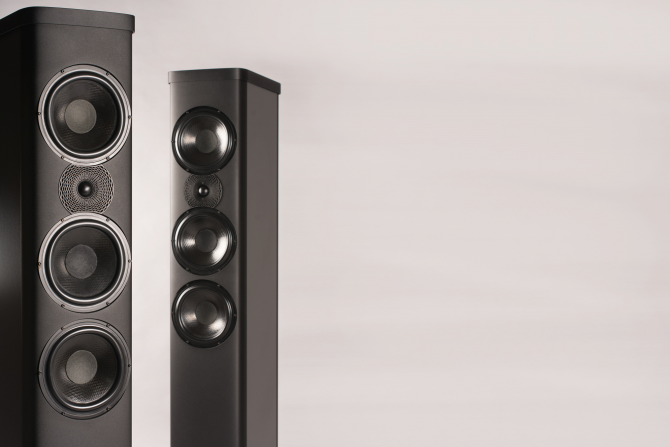 Thanks to heavy investment in manufacturing technology and a ruthless pursuit of manufacturing excellence and efficiency, the Precision Series, alike with the reference loudspeaker line, is created entirely in-house using a fleet of precision CNC-machines. 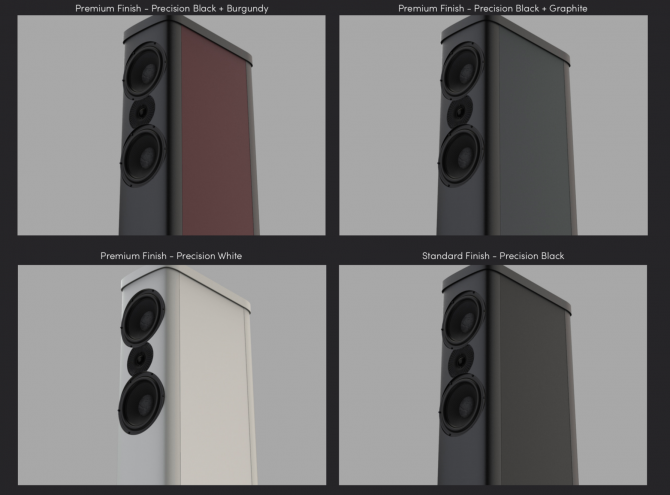 As the company enters its 30th Anniversary year, it will deliver Precision Series loudspeakers to thousands of customers globally faster than ever before. Leonardo Tweeter – Wilson Benesch announced the latest generation of its high-frequency drive technology at the Munich HIGH END in May. 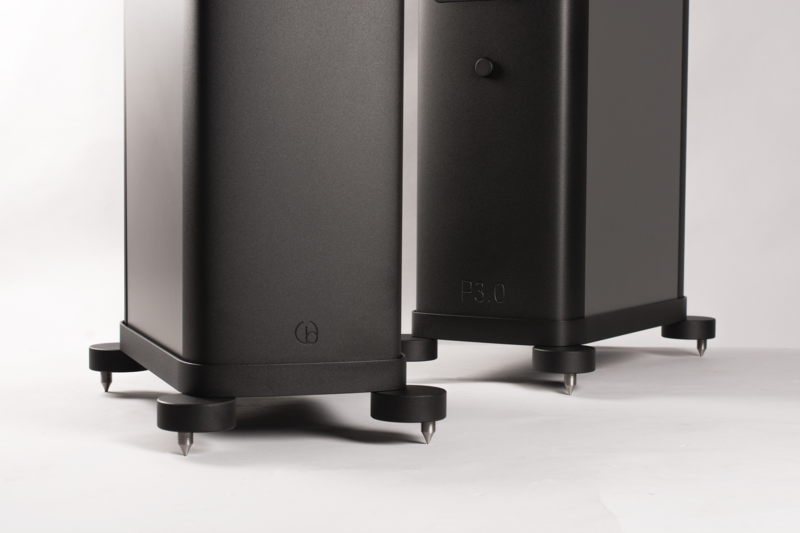 Precision Series now takes the principle elements of this design and distills them into its Leonardo tweeter. The silk-dome tweeter resides at the centre of an additive manufactured carbon fibre composite Fibonacci Element. This radical design is a further extension of the original system developed for the Fibonacci tweeter that made its debut in the flagship, Eminence. Due to its complex hybrid construction, reflective and absorptive surfaces match the output of the tweeter dome enabling a response that is significantly superior to the plain surface form of a conventional tweeter design. As with the Eminence, expert acoustic design legislates for perfect integration of the Tactic II drive unit and the Leonardo tweeter. Developed in tandem the acoustic signature can best be described as engagingly coherent and effortlessly natural. Tactic II Drive Unit – The Tactic II Drive unit has been honed to perfection over decades of incremental and painstaking development. Collaboratively developed in partnership with Sheffield Hallam University each and every facet of the design has been modeled and analysed using State-of-the-Art FEA simulation. This third generation version builds upon time proven materials science that Wilson Benesch brought to the market out of the Government supported Bishop Research project. The Isotactic Polypropylene cone was collaboratively developed with Professor Ward FRS of Leeds University. The Tactic II sets the industry standard in terms of optimal stiffness and self-damping. Significantly it affords the possibility of the simplest of crossover designs. Collecting awards of international renown in products such as Resolution, Cardinal and Endeavour, the Tactic II is reference class technology at an affordable price point. Enclosure Technology – Materials science and of course enclosure systems have been a principal focus for Wilson Benesch since its inception. 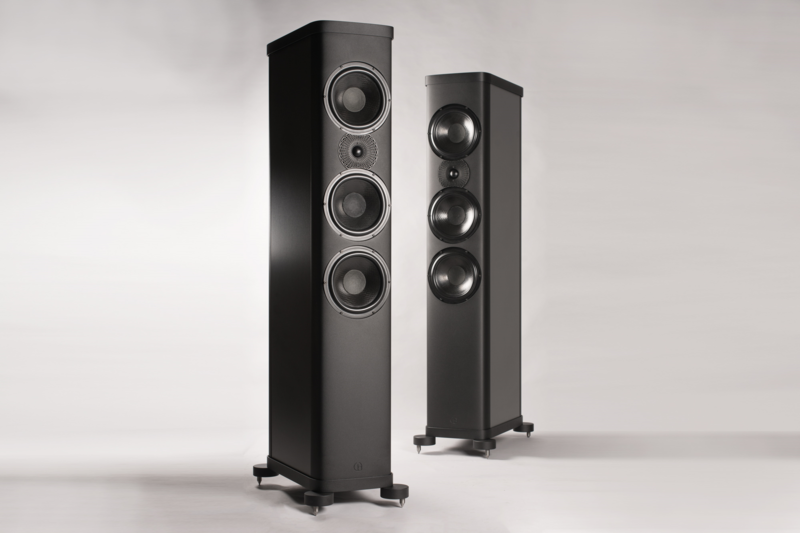 As the pioneer of advanced composite systems based upon carbon fibre, Wilson Benesch has distilled the intellectual property developed over three decades within its new loudspeaker line. Hybridised multi-material construction continues to represent the State-of-the-Art in enclosure design. In the Precision Series, it is deployed via two U-section aluminium elements that create an enclosure geometry that elevates the first resonant frequency several orders of magnitude higher than a flat panel design. In turn, these U-section elements are used as anchor points, enabling high compressive forces to be applied to the members sandwiched between. The result is a stiff, highly damped and almost silent enclosure with a contemporary design aesthetic.